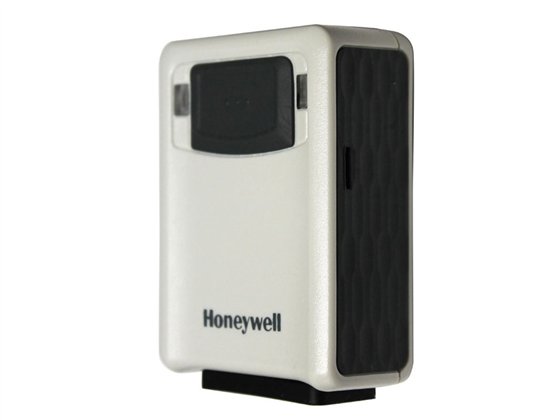 This product replaces the older Honeywell Vuquest 3310g. The Vuquest 3320g compact area-imaging scanner offers aggressive scanning of all 1D, PDF and 2D barcodes in a lightweight, durable, and portable form factor. The scanner’s sleek and elegant design also blends seamlessly in retail environments, providing superior-performance scanning of all printed barcodes, and digital barcodes on any smart device. 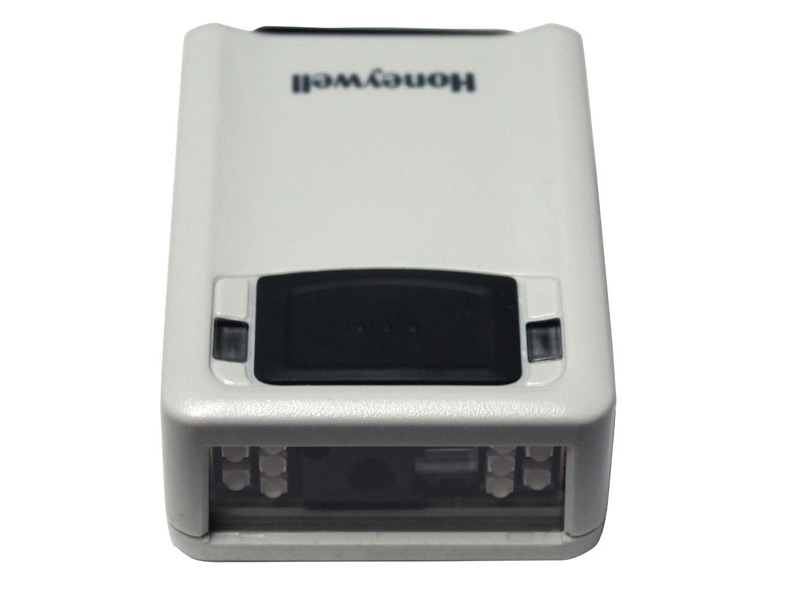 Replete with a 2-year warranty and a hardy seal rating of IP53, this scanner will fit into your retail or other hospitality business flow seamlessly and last for many seasons. Find it faster! 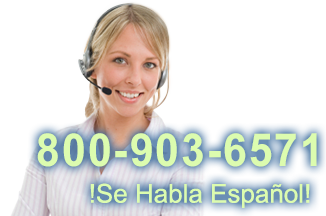 Click here to compare Vuquest 3320G models by feature.